Being that we aren’t yet famously wealthy and unable to work the six months we spend down south visiting the United States during the winter, we really have to watch our budget. 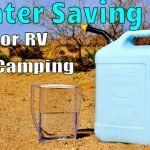 In the last four years traveling full time in our RV, we have figured out some ways to be frugal and save our money. It’s this cheaper style of RVing that has allowed Anne and I to explore more places and spend more time RVing then we would have thought possible. 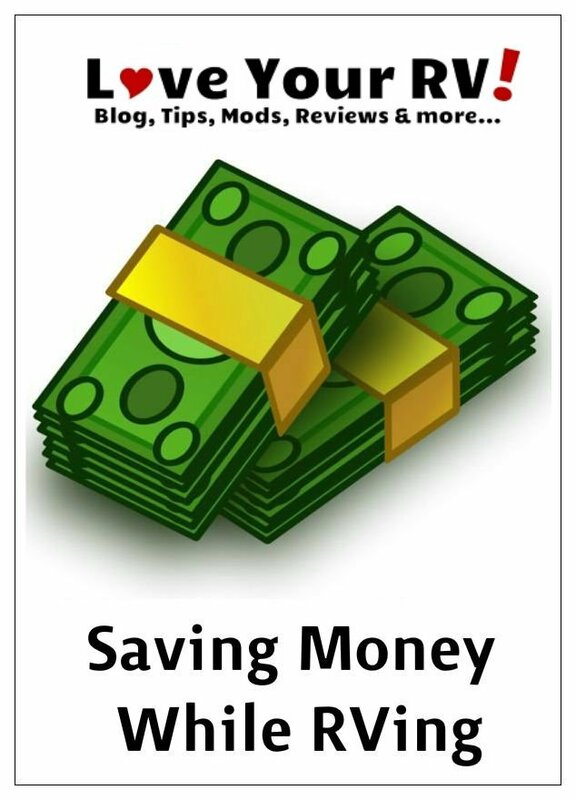 Below you’ll find some of our best advice for saving money when RVing. There is a big opportunity to save money by cooking your own food. Not only is it generally healthier but almost always far less expensive than dining out. I would say we average maybe 2-3 times per month dining out and the rest of the time we prepare our own meals. To save even more, we buy our dry, frozen and canned type goods at Walmart versus a fancy grocery store and pick up fresh fruit and veggies at local markets when possible. 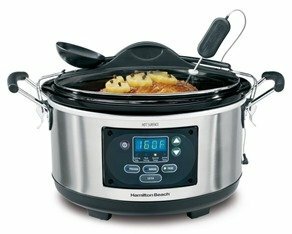 Use a slow cooker to prepare meals. Makes the meal very convenient and you’ll get leftovers for the next day. Even a cheap cut of meat will smell and taste great after simmering in the crock-pot all day. Make up a nice lunch like sandwiches or wraps before hitting the road, then when the stomach growls you can stop for a nice picnic lunch, rather than pulling into a roadside restaurant of fast food place. Stock up on canned and dried foods when on sale. Our RV’s have small fridges, so keeping bulk amounts of frozen and fresh food is not feasible. Many things are perfectly tasty from a can or dried, so try to use that option for suitable items. 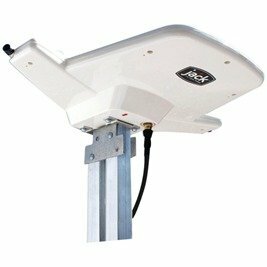 We use the roof-top antenna to pick up over the air (OTA) free TV signals. Our rig is equipped with a modern digital type TV which in many locations will pick up plenty of stations to keep us amused. To supplement that we will once in a while use the inexpensive RedBox movie rentals that seem to be everywhere to pick up a flick. If you subscribe to their mailing list they routinely send out deals like 50 cent movie rentals. Also when in a good free Wi-Fi zone we will download TV shows and movies to watch. Don’t watch the latest movies and TV, if you let yourself lag the mainstream by 6 months or a year the TV shows and movies drop in price a ton when renting or downloading. Pay the 80$ for a National Parks and Federal Recreational Lands Pass. This gets you into not only the National Parks but many other interesting places like the National Monuments for free. Hit up the local visitor center and find out what free activities are available. Some of the better museums I’ve visited were free or by donation. Last snowbird six-month season we were able to lower our camping fees to around $250 a month including electric and LP gas use. We did this without sacrificing the quality of places either. We enjoyed Northern California, the Oregon Coast, San Diego, Palm Springs, Las Vegas, Tucson and several gorgeous National and State Parks. It was accomplished by utilizing a combination of several things. We purchased a yearly membership pass from Thousand Trails for $500 bucks, giving us a free 30 days of camping and $3 a night after that. The membership required us to leave the system for a week after every two-week stay. So during our week out of the system we generally camped for free on BLM land or found cheap no hook-up sites in the state/county parks. 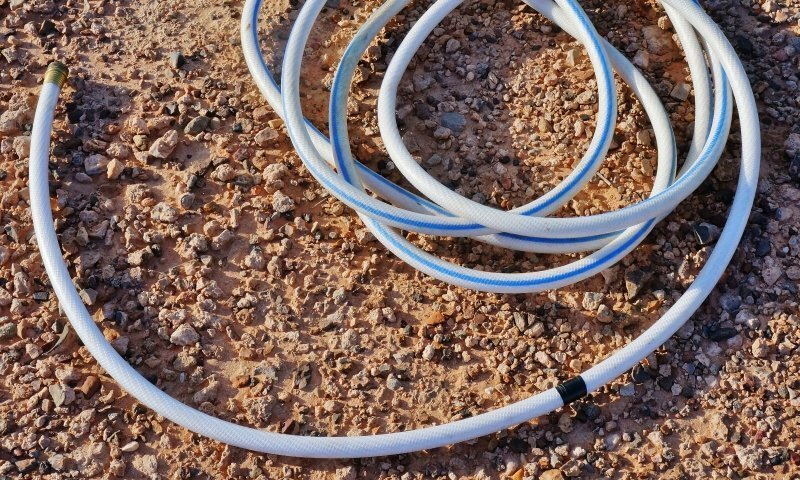 Outfit your rig so you can go without hookups and water for up to a week. You’ll open up a huge world of cheap camping possibilities. Check out my Boondocking Basics post. Attend a few RV shows and stock up on the free or cheap deals offered by RV Parks. Negotiate a lower weekly or monthly rate if you’re in an area a longer stretch of time. 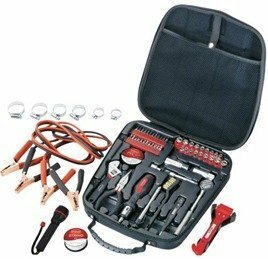 By investing a small amount of time learning a few things and a little money for a modest set of tools you can save a fair amount of cash. 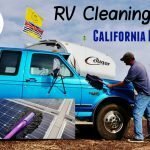 Anytime you avoid calling a professional RV tech there is a $100 per hour in your pocket. 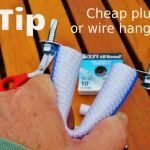 Many problems that crop up while RVing are very simple and straightforward to repair. This is where the internet is so valuable. Most times a little Google search or a browse through your favorite RVers forum will turn up an answer to your problem. Also, a little preventative maintenance will keep things running smoothly. Learning how to lubricate, clean and polish the right things pays dividends in the long run. Do a search for “RV Forums”, join a few. I run one at the Love Your RV Forum. 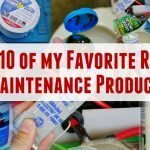 They are a huge fountain of information, especially on RV maintenance and repairs. You’re likely not alone with a certain RV problem and most forum members are eager to help. Most manufacturers have an online presence whether it be a website, Facebook, Twitter, Google Plus, etc. If you’re having an issue with a product why not get an answer right from the horse’s mouth. Well, the easiest way to lower fuel costs is stay put somewhere longer. We do this by trying to plan our route so as to not be bouncing back and forth between distant locations. Any mileage we can save when towing the fifth wheel is big $$$ savings for us. We will park the rig central to the area we want to visit then do day trips with just the truck. Route planning is very important as well. I try and avoid routes that will take me through extremely hilly terrain if possible. Sometimes taking the longer flatter route saves fuel because the truck doesn’t waste so much fuel dragging our house up the hills. Another waste of fuel comes from not knowing where you’re going. Make sure to us a map or get an RV GPS device to plot the exact course so you’re not burning fuel trying to find that elusive campsite entrance. I find using the satellite view is a tremendous aid in navigating because you can see the layout of the land and any obstacles so much better than just a map. Anytime you can shorten the trip you’ve saved money. 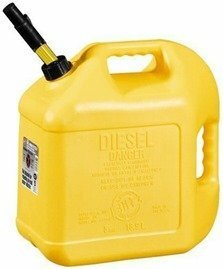 Avoid driving in high winds; they will kill your fuel mileage. Watch your speed, anything faster than 55 mph usually takes much more fuel for an RV. Pick a route with the fewest stop lights. Having to regain your rigs momentum takes lots of fuel. Cheaper sometimes to take the longer bypass route around a city. 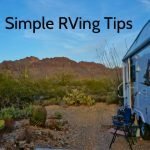 Looking for more RVing Tips? 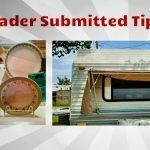 Sign up for the free Monthly Newsletter and receive my eBook “Tips for the RV Life” as a gift.